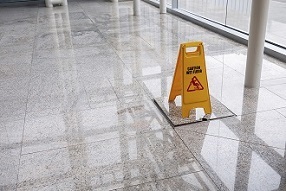 We specialize in VCT or Terrazzo Stripping and Waxing Services. We can accommodate all types of schedules. Call for daytime, night time, or weekend cleaning.